My Thanksgiving story, THE BIG TURKEY, is free on #Kindle through tomorrow. Decided to release my MARY FOX saga as two books. Been reading that people like shorter stories rather than one huge volume, and since the cost for such a large story would probably turn people off, released the first book today. The paperback edition price alone would have to be ridiculous just for me to make a few cents! Just sold a copy of my holiday paperback and made a whopping 84¢ against a $5.99 Amazon price. Oh, well. Putting the rest of MARY FOX aside for a while, working on a new story called PERFECT HOLIDAYS, which is about holidays in a small town throughout an entire year. Thanks! I most often just make the paperback edition available so I can get it for myself, as we get author discount price on them. Thank you. My daughter designed the title logo, as she did with NextDoor. PITY and The Scary Spots Collection will be free on Kindle starting at midnight tonight. Mary Fox will be going for 99¢ Saturday and Sunday. PITY is my personal horror story, "inspired" by things that happened when I was a kid, and probably why I am as warped as I am today. The Scary Spots Collection is based on the one-time online series that was to follow the ultimately aborted ECHOES: The Dead Land movie. Mary Fox is volume 1 of my reimagining of NextDoor. Putting up 10 of my Kindle titles for free starting tomorrow night at midnight through Monday. Kindle titles. 10. FREE. Today. Last day to grab one of the 10 titles I have up for free! The response has been excellent so far. But I know of all the grabs, no one will leave a review. 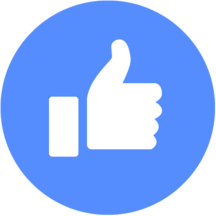 Amazes me how people will rush for something free, but won't reciprocate with even a star-review, let alone write something. Ok, off my author soapbox! 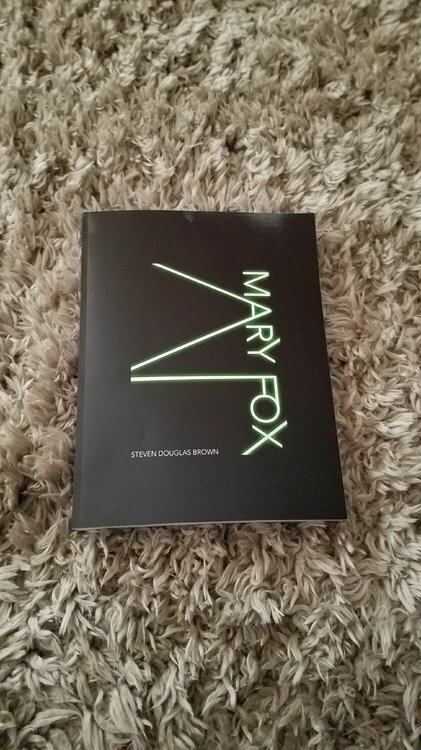 MARY FOX is free on Kindle through tomorrow.